The broader NSE's Nifty50 index signed off the day at 10,781, down 69 points or 0.64 per cent. Out of 50 stocks, 32 constituents ended in the red and 18 in the green. 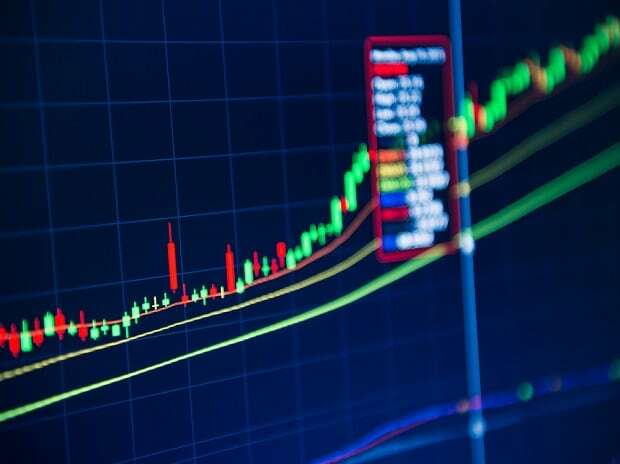 After starting on a firm note, bulls lost the momentum in the second half of the session on Friday, owing to heavy selling in Maruti Suzuki India (Maruti) and Zee Entertainment Enterprises (ZEEL). The S&P BSE Sensex witnessed a swing of around 521 points in the intra-day trade before ending at 36,026, down 170 points or 0.47 per cent. On similar lines, the broader NSE's Nifty50 index signed off the day at 10,781, down 69 points or 0.64 per cent. Out of 50 stocks, 32 constituents ended in the red and 18 in the green. As many as 215 securities hit their 52-week low during the session including names such as ABG Shipyard, Apex Frozen Foods and Ashok Leyland. On the other hand, eight stocks touched their one-year high. On a weekly basis, Sensex lost 1 per cent while Nifty settled with 1.14 per cent decline. In the broader market, S&P BSE MidCap index lost 1.20 per cent or 178 points to end at 14,682, while S&P BSE SmallCap index closed at 14,000, down 225 points or 1.58 per cent. Shares of ZEEL ended 31 per cent down at Rs 300 apiece on the National Stock Exchange (NSE) amid reports of promoter stake sale. According to news reports, the company is in talks with firms including Sony Pictures to sell half of their holding in the entity. Asian stocks rose across the board on Friday, buoyed by gains in US technology shares while investors awaited several key events next week including US-China trade talks. MSCI's broadest index of Asia-Pacific shares outside Japan gained 0.95 per cent to scale its highest since December 4. The Shanghai Composite Index rose 0.6 per cent. Tech-heavy South Korean shares added 0.9 per cent. Japan's Nikkei advanced 1.4 per cent with technology companies boosted by a surge in their US peers.